Two children and a woman taken to hospitals after a boating accident on the Fox River Friday evening. 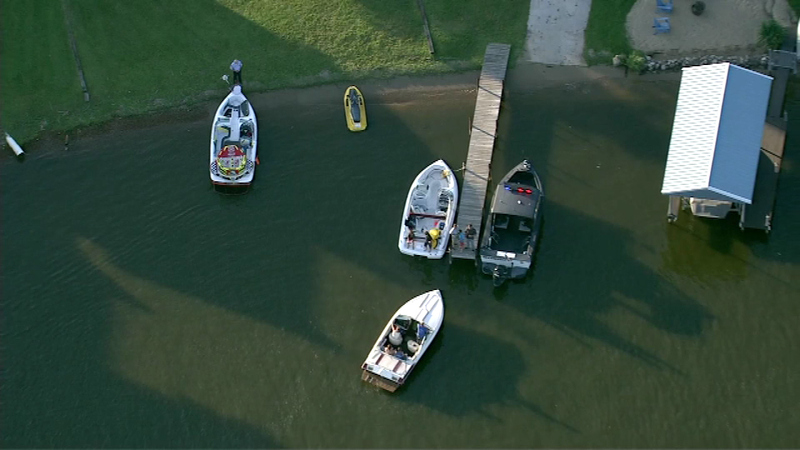 CARY, Ill. (WLS) -- Two children and a woman taken to hospitals after a boating accident on the Fox River Friday evening. Police said a boat was pulling two 12-year-old boys on a tube when the tube hit the canopy of a second boat, causing the boys to land in that boat. One of the boys may have a broken leg and the other has minor injuries. A passenger in that second boat was taken to a hospital as a precaution.